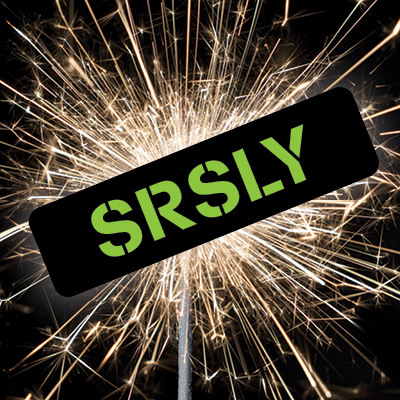 11th Annual New Year’s Eve Party! 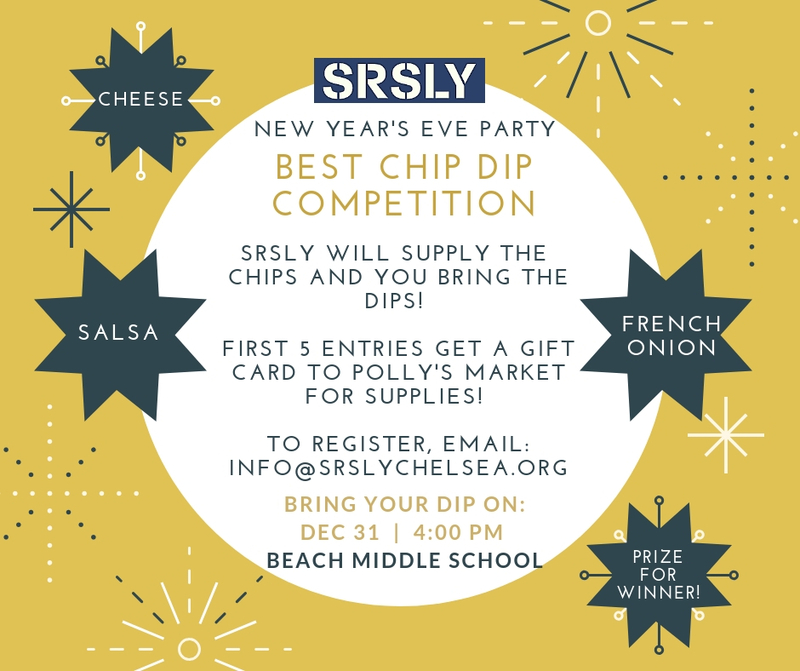 Families from all of the SRSLY communities (Chelsea, Dexter, Manchester, and Stockbridge) are invited to celebrate the new year together at Beach Middle School in Chelsea. Note: Due to the size of this event we require parent/adult supervision. No drop offs, please. SRSLY events are strictly substance-free. 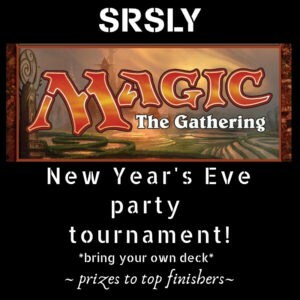 New this year – Magic: The Gathering tournament! 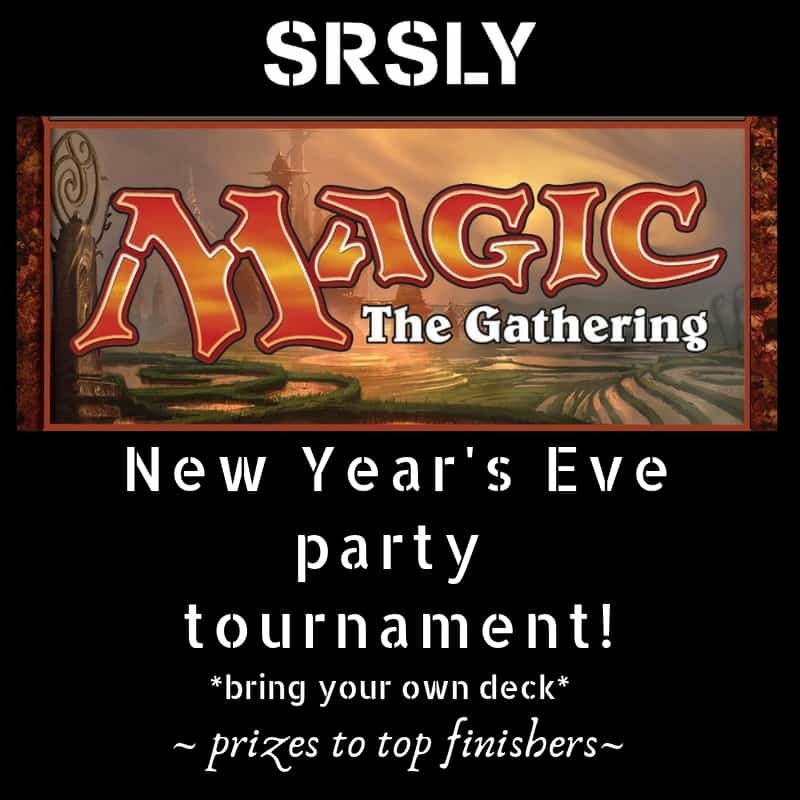 Bring your own deck to participate in this tournament. Prizes for the top finishers! 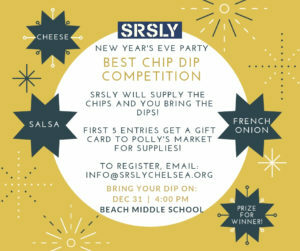 NYE: Best Chip Dip Competition! Prepare you favorite chip dip recipe & bring it to share at the New Year’s Eve Party! 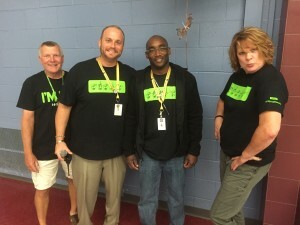 Attendees will vote for their favorite – the winner gets a prize! 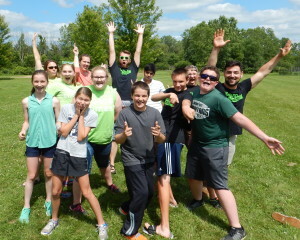 Register for the competition by emailing info@srslychelsea.org – first 5 entries get a gift card to Polly’s Market for supplies!